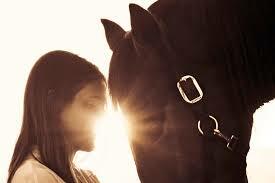 Offering equine sales- from rescues to quality show horses, but specializing in rescued drafts. Aged drafts are a perfect option if your looking for a bombproof safe family pet, trail buddy, hubby horse, pleasure driver or therapy horse. Horses available are just needing a second chance at life a career change, and a safe landing!